Let’s just agree, we all are scared of the summer heat. It makes our skin oily, sweaty and we get a lot of pimples on our face, which is one of the biggest troubles we face in our whole lifetime. Well, while you can’t erase the summer from your life, but you can definitely wipe out the skin problems summer brings to your life. With these cool tips, you can keep the skin problems at arm’s length and enjoy the sunny season. 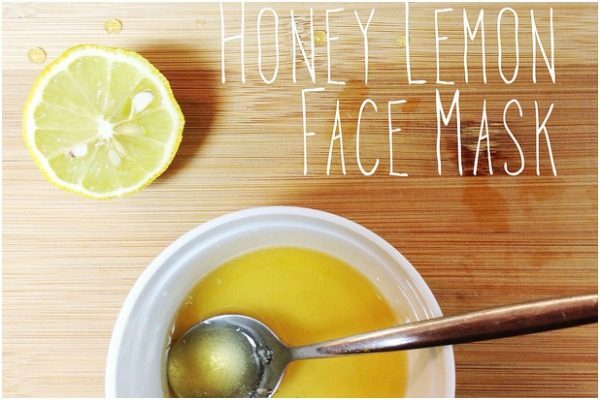 We all need these DIY Homemade Face Masks To Beat The Heat to stay fresh all the time. 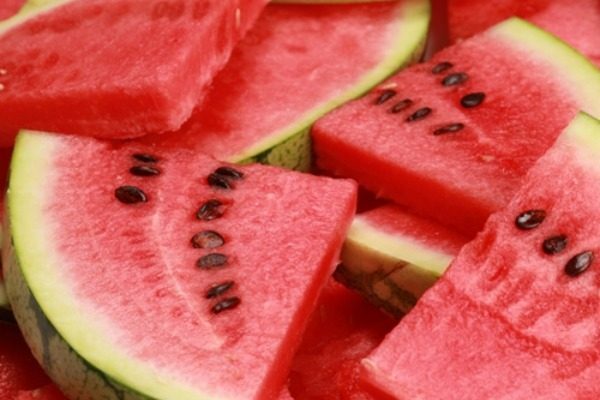 Watermelon is a fruit which helps our body to keep cool in the scorching summer heat. The watermelon face mask does a miracle to keep the skin happy in summer too. It clears tan and blemishes on your face. This face mask is probably the easiest to make. • Make a paste with 2 tablespoons of watermelon juice, cucumber juice, 1 tablespoon of milk powder and yogurt. • Apply on your face evenly and leave it for 15 minutes. • Rinse it well with cold water. Mango is probably only one reason to love the hot season. Now you know this fruit is not only delicious, but good for your skin too. 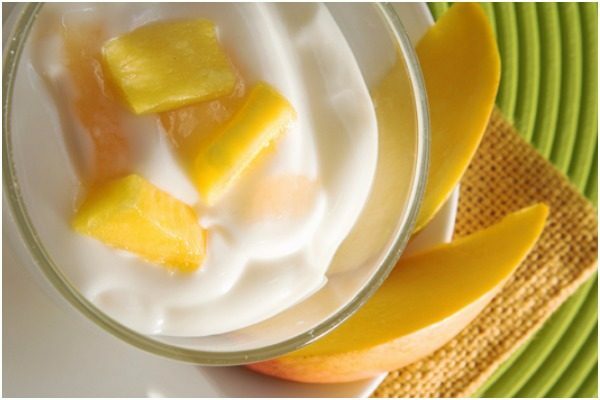 • Mix 1 tablespoon of mango pulp with 1 tablespoon of yogurt and honey and a pinch of turmeric powder, beat them till they create a smooth paste. • Keep the mixture on your face for 10-15 minutes. • Wash your face with clear water. 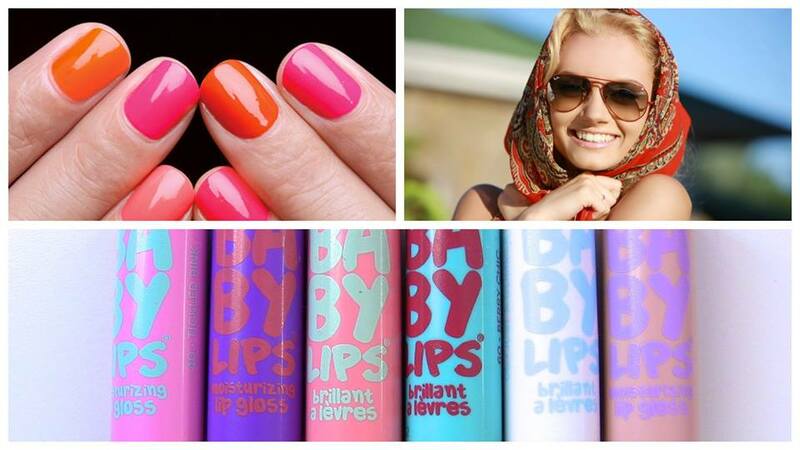 Not only in Summer, but throughout year this will help to make your skin glow. • Mix 1 tablespoon of lemon juice with 1 egg white and 1 tablespoon of honey. • Apply it all over your face and leave it on for 20 minutes. • Clear your face with cold water. 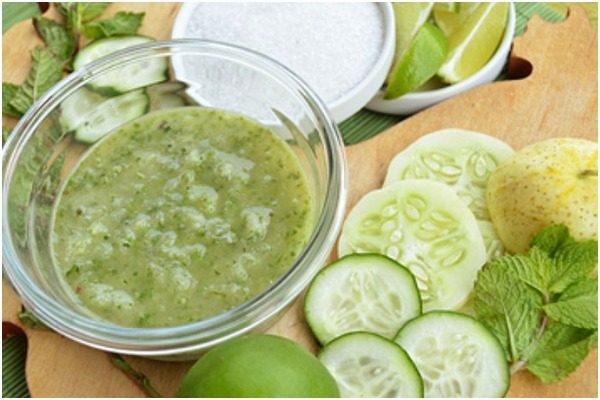 Cucumber makes your skin glow and it helps to let your skin breathe in summer by keeping it cool. Making it is so easy, that you can do it when you are not feeling like working hard for your skin. • Cut the tomatoes in a few pieces and smash them to get the juice out. • Add three teaspoons of sugar to it. • Apply it on your face and let it dry. • Clean it with water after it. 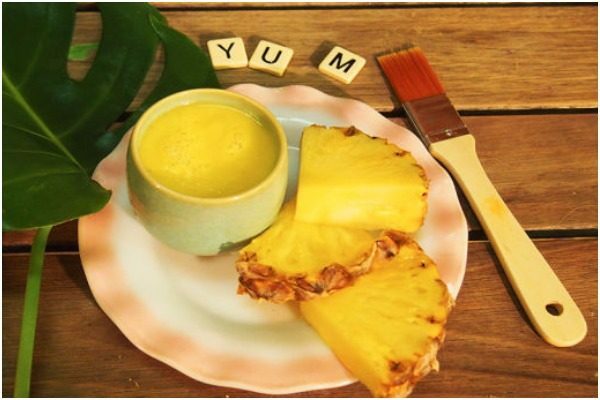 While enjoying the sweet taste of pineapple, save a few for making your skin glowing too. • Crush the pineapple and collect the juice. • Apply it evenly on your face and wait for it to dry. It will be a little sticky after it gets dry. • Rinse your face really well with normal water.